Vintage Gold Lapel Pin with Initial. 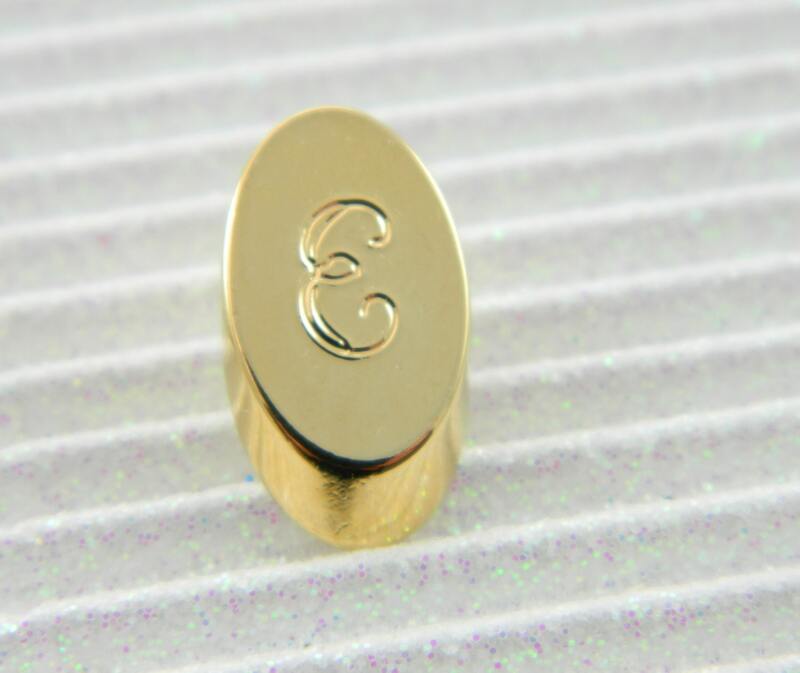 Small Gold Plated Monogram Screw Back Tie Tack. Never worn. Vintage Warehouse stock from the 1960s.